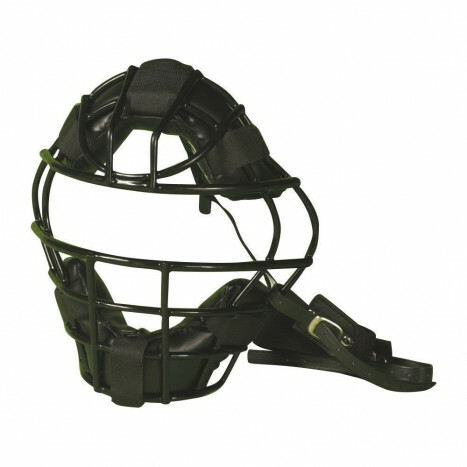 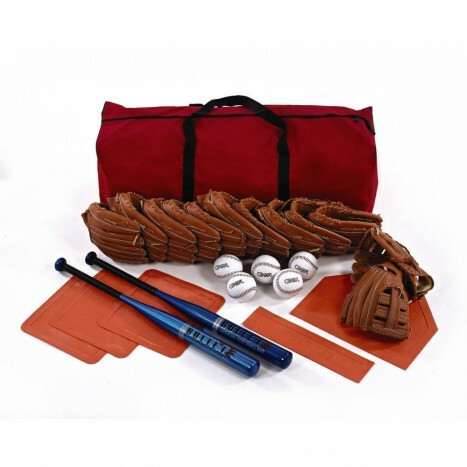 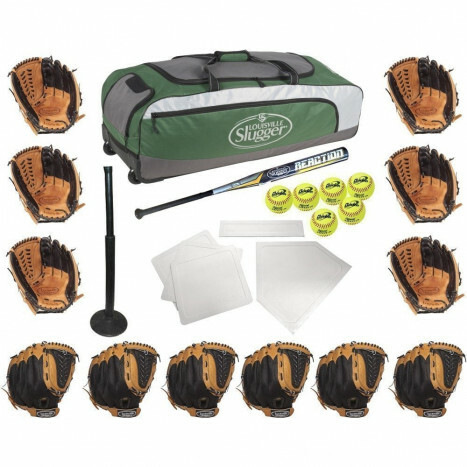 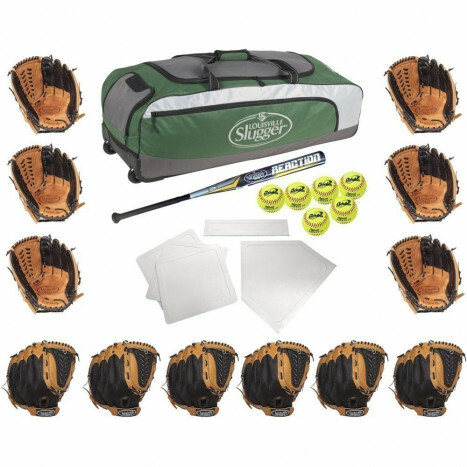 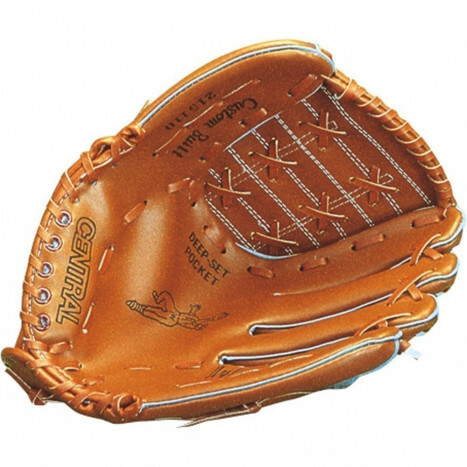 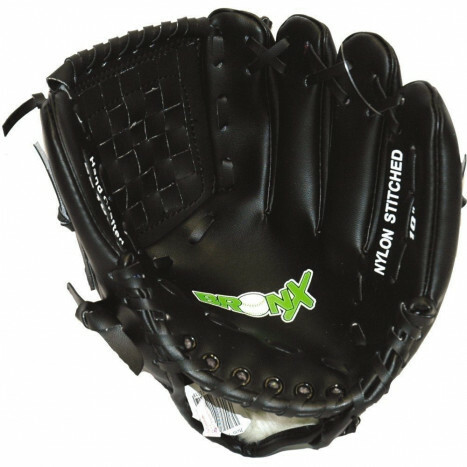 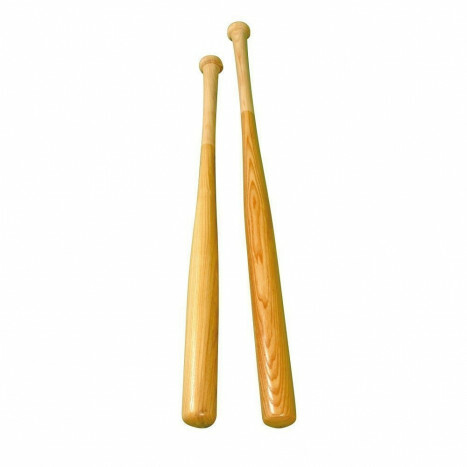 Our range of softball equipment & accessories includes a variety of softball bats, balls, gloves, mitts and more from leading sports equipment manufacturers. 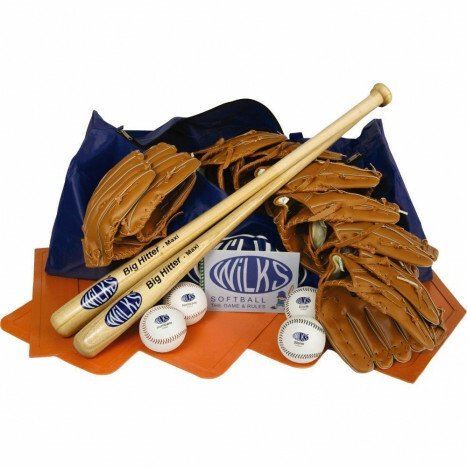 From the Louisville Silver Slugger bat to padded softball bases, we've everything you need to enjoy the game. 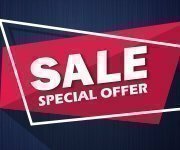 Shop online at Maudesport for value and choice.